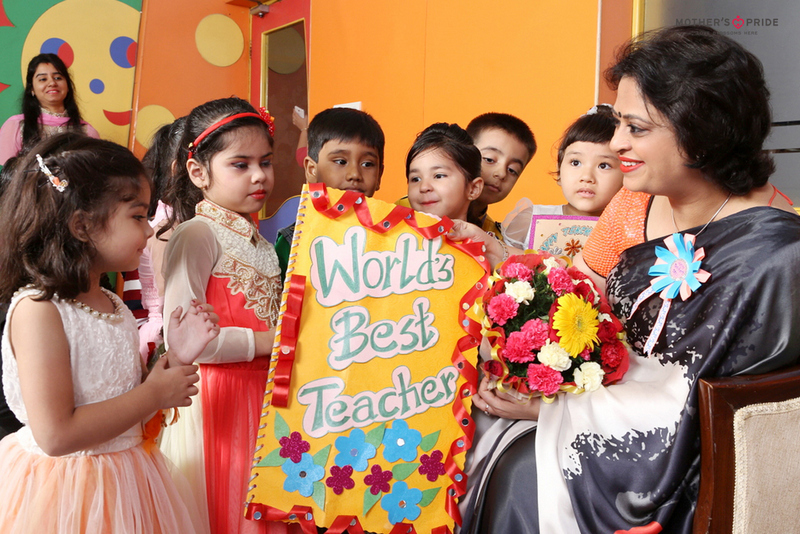 A good teacher’s influence extends far beyond the classroom & a few schooling years! 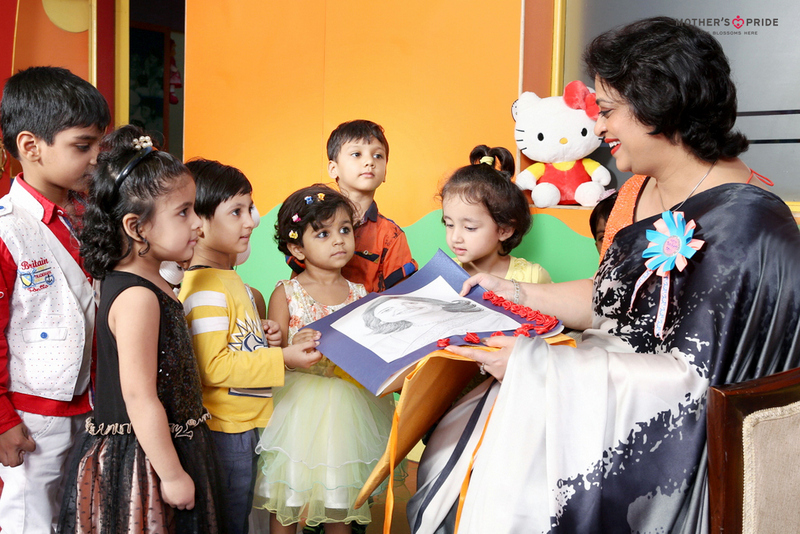 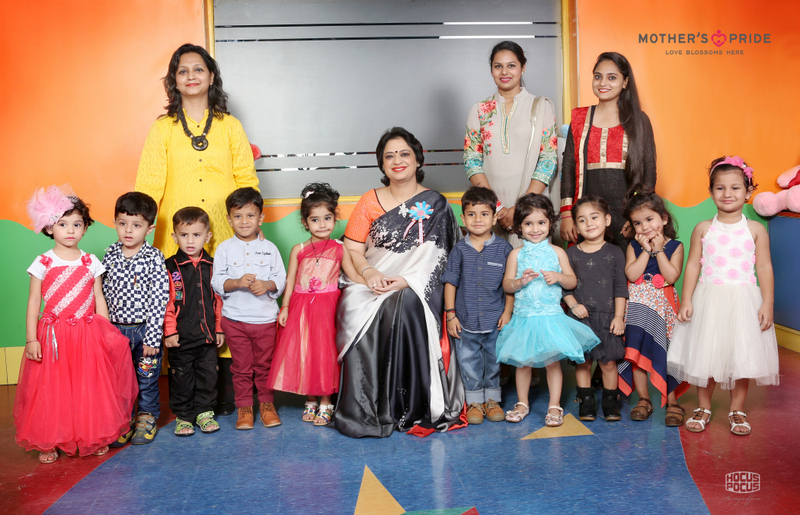 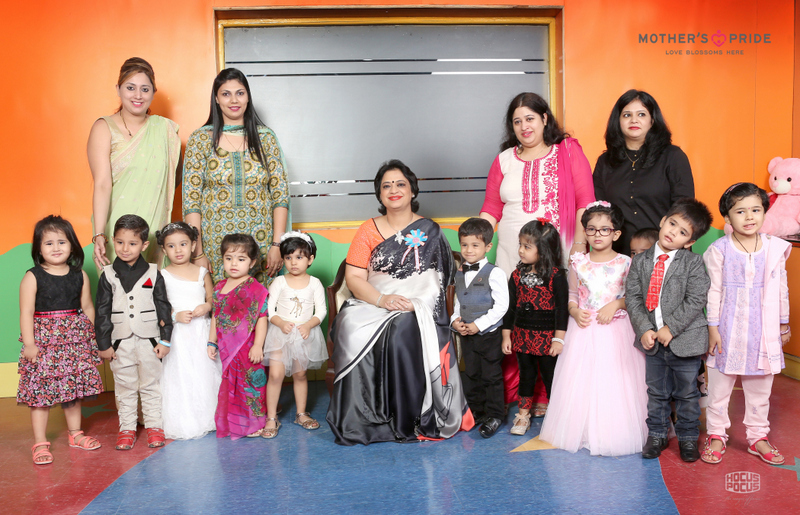 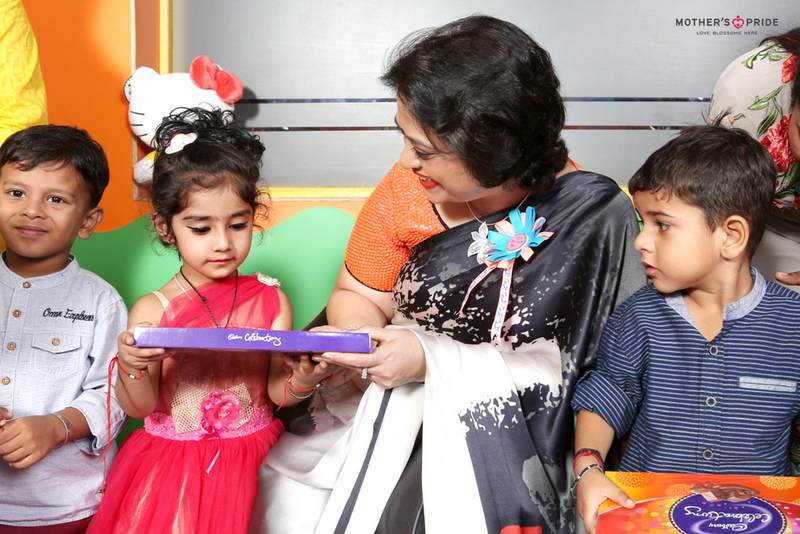 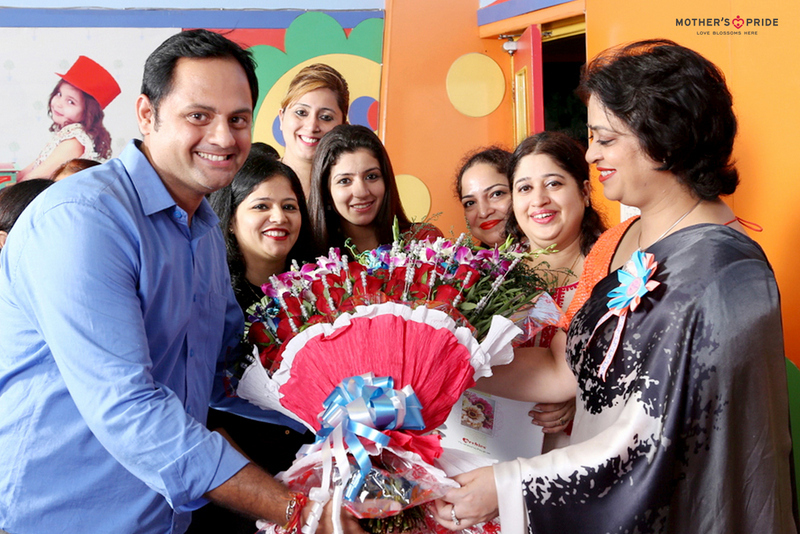 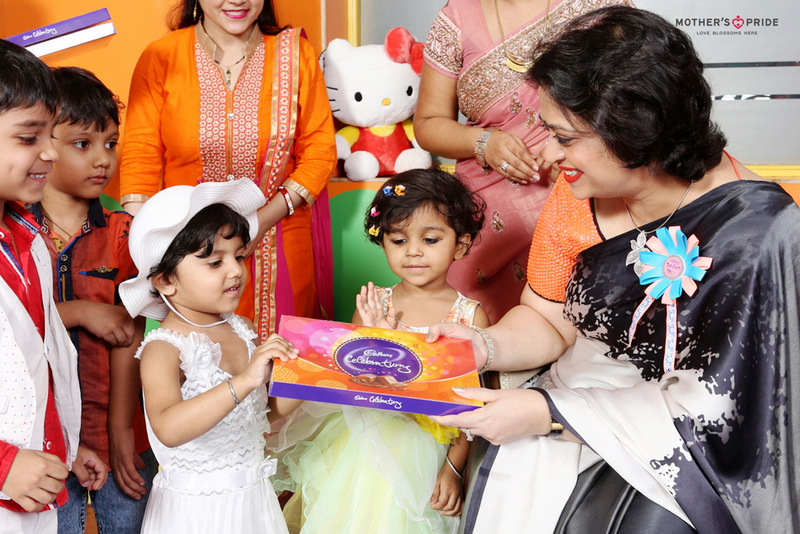 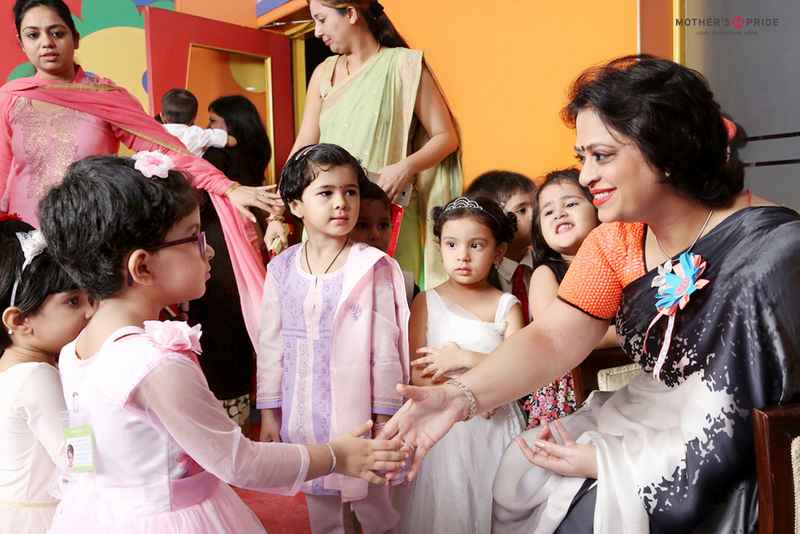 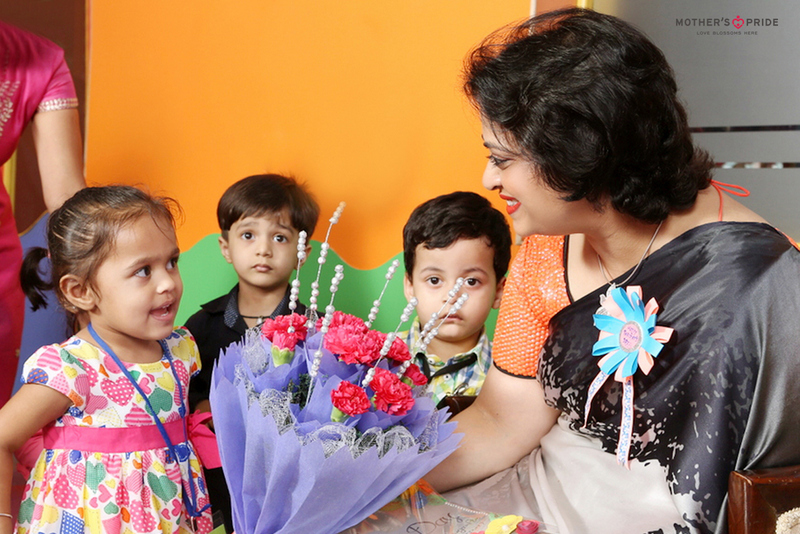 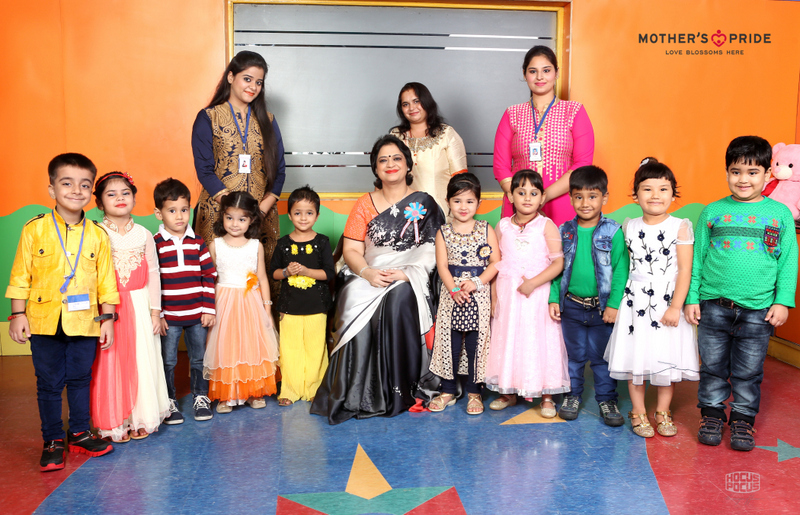 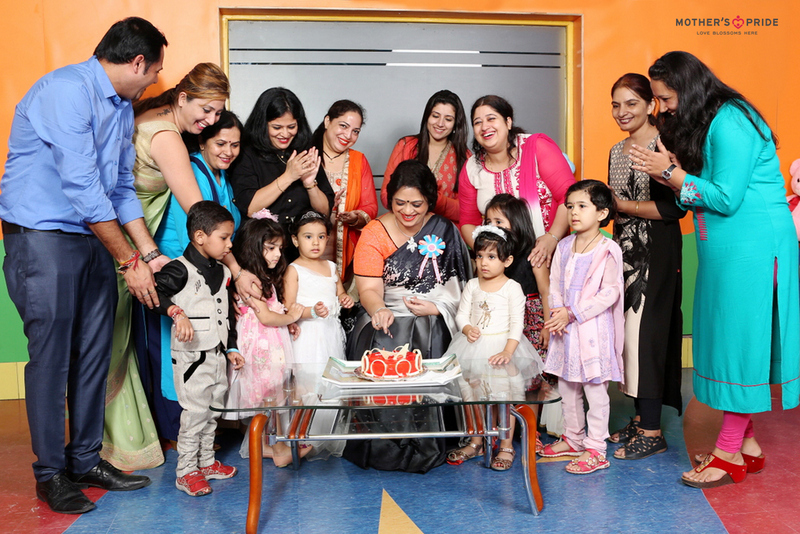 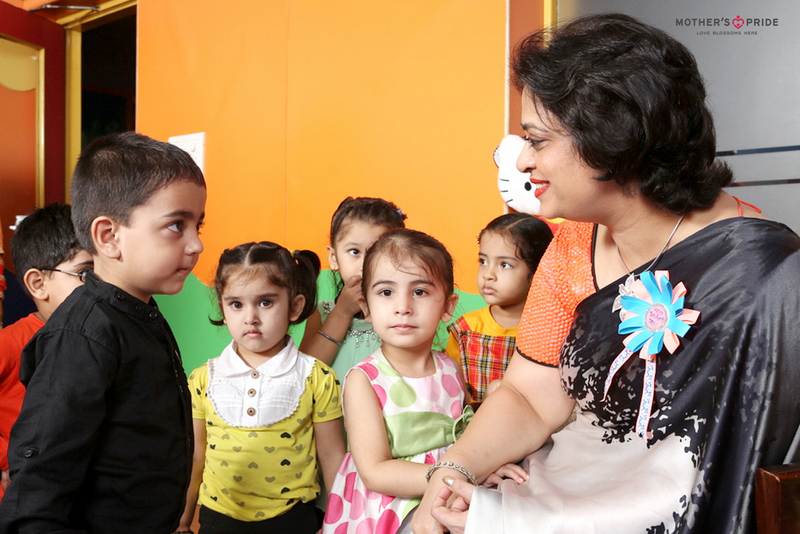 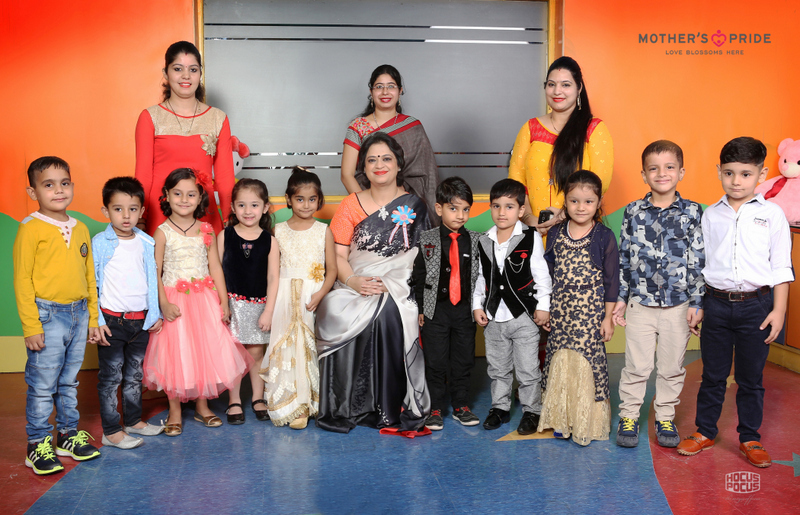 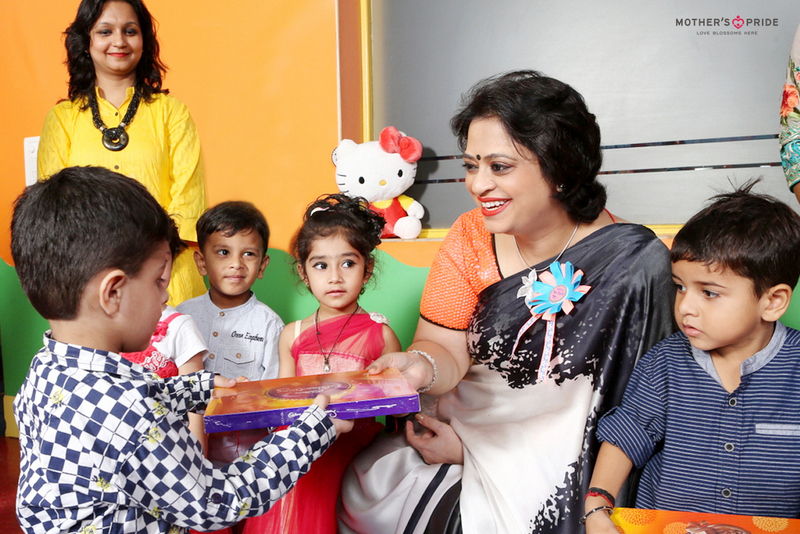 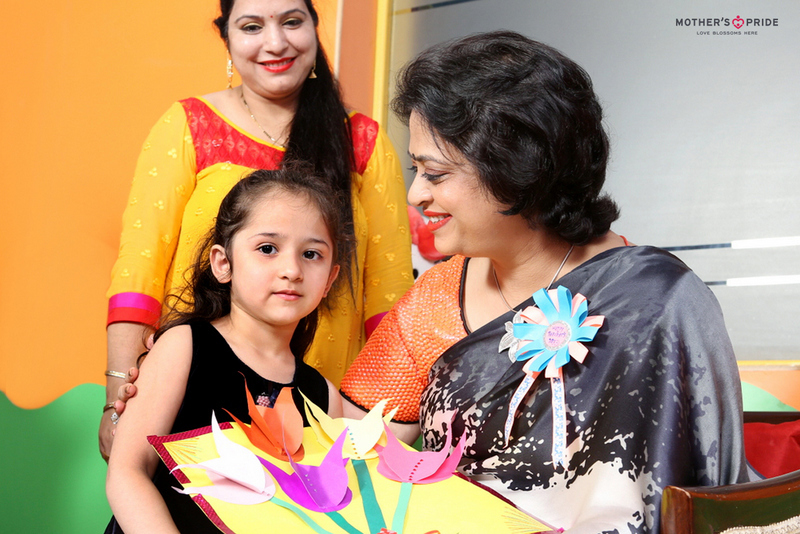 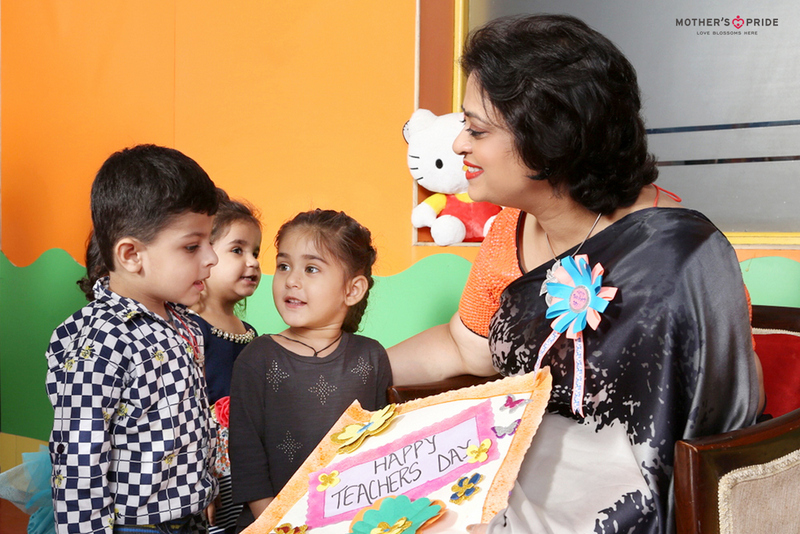 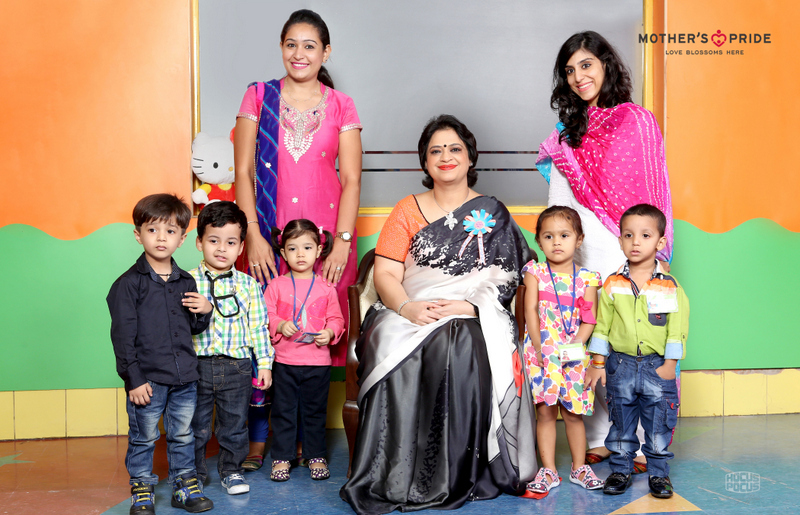 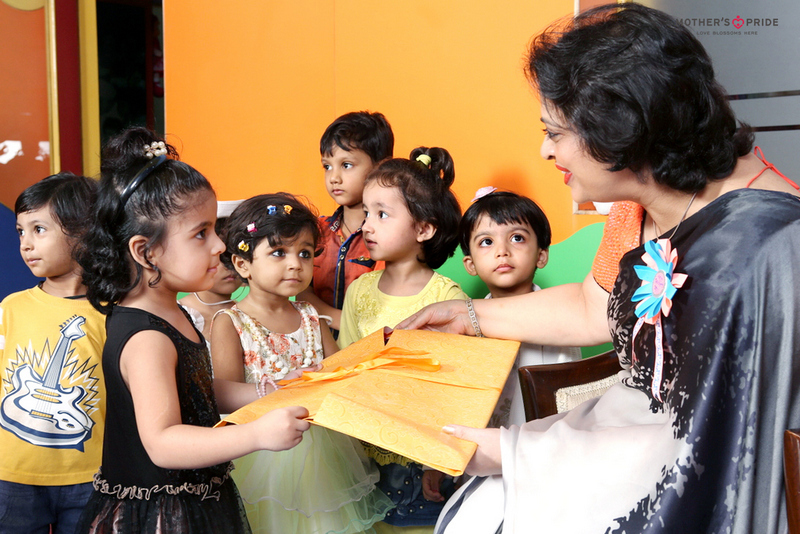 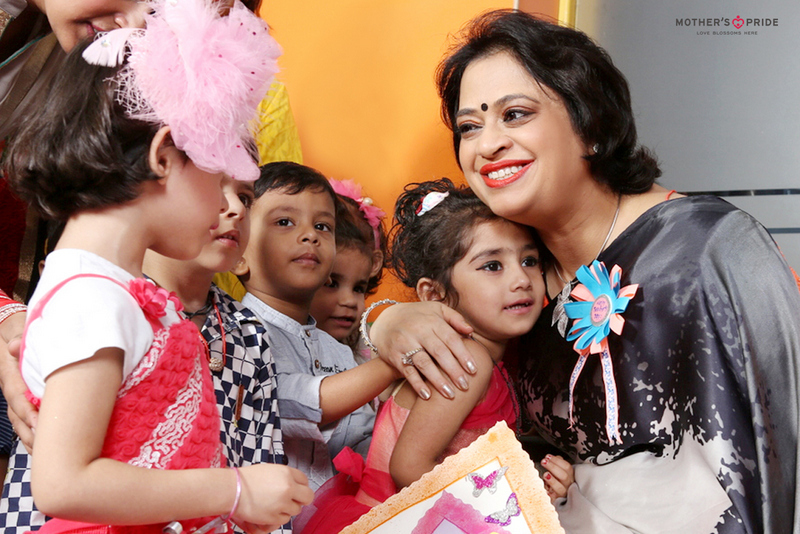 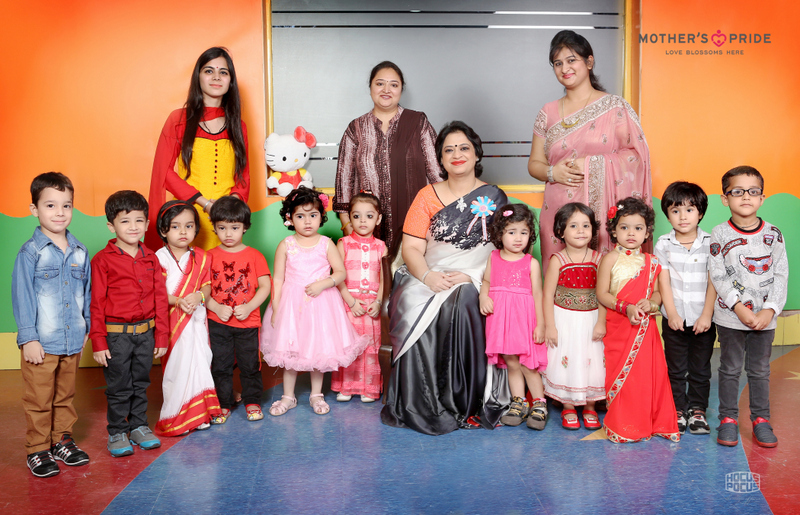 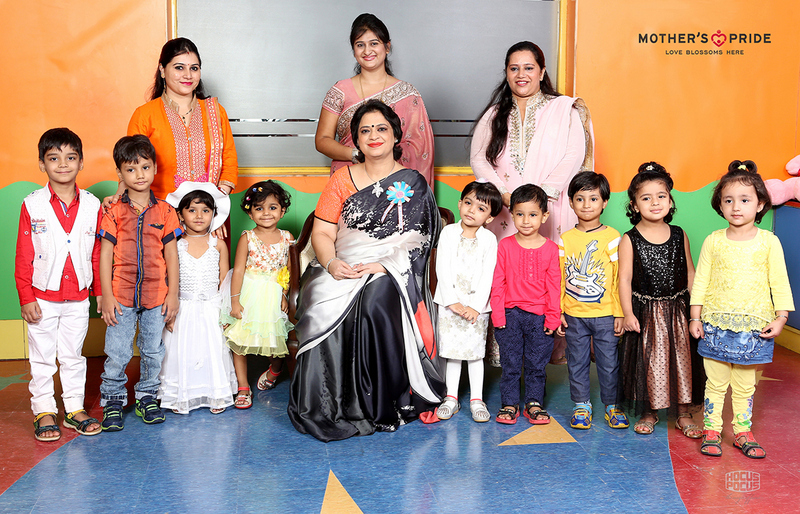 Owing to such a charismatic belief of Mrs. Sudha Gupta, it was a splendid sight to see tiny toddlers of Mother’s Pride wishing their school’s chairperson, a very Happy Teacher’s Day! 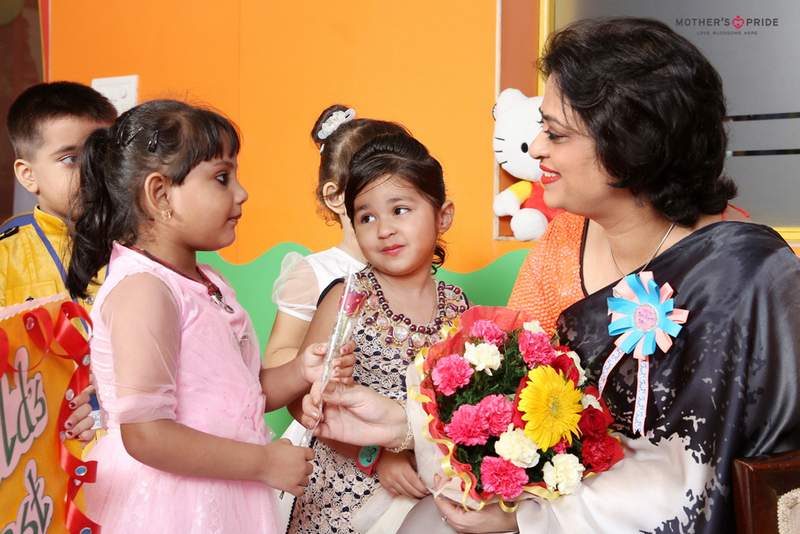 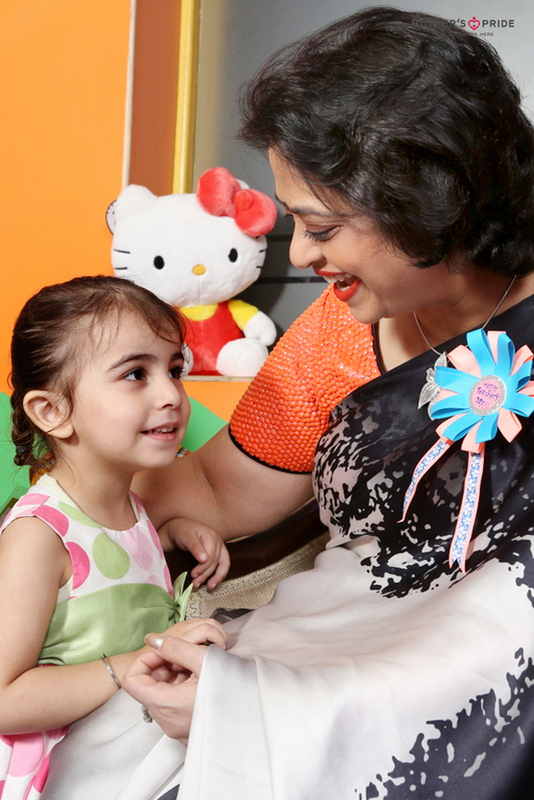 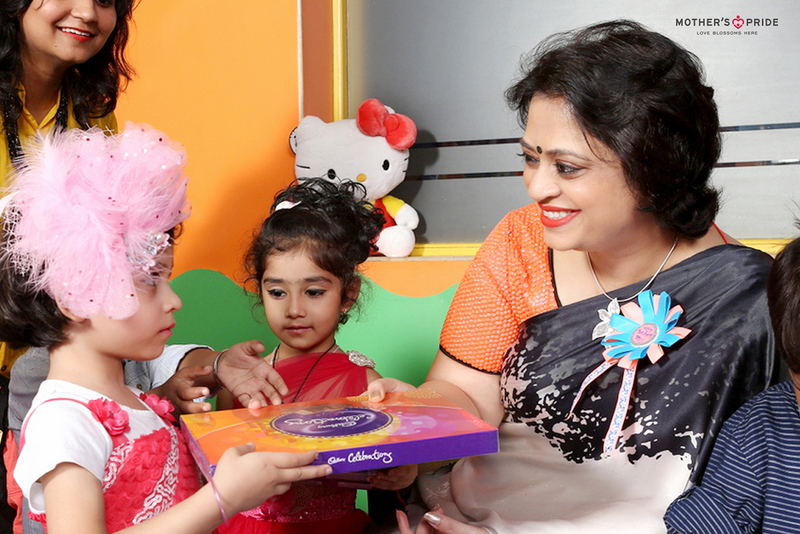 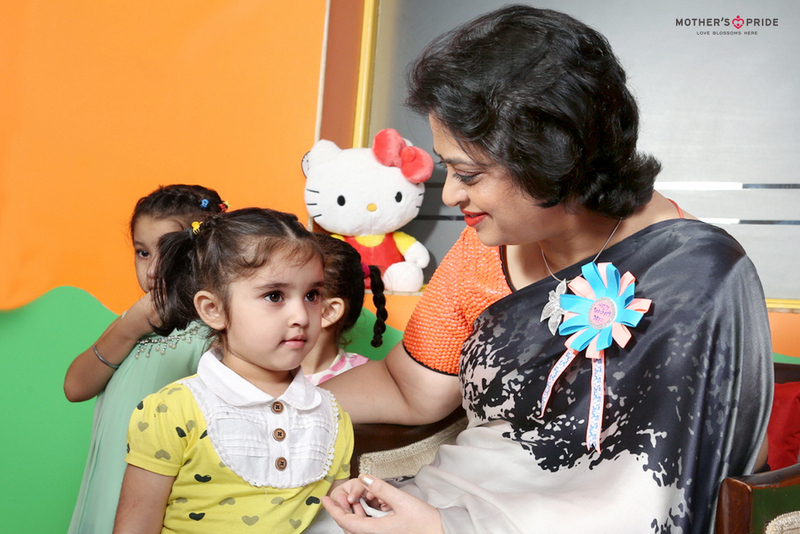 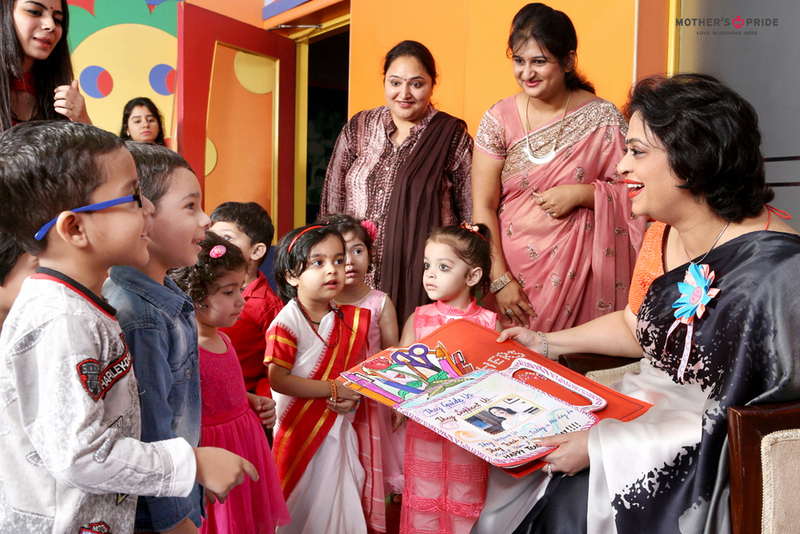 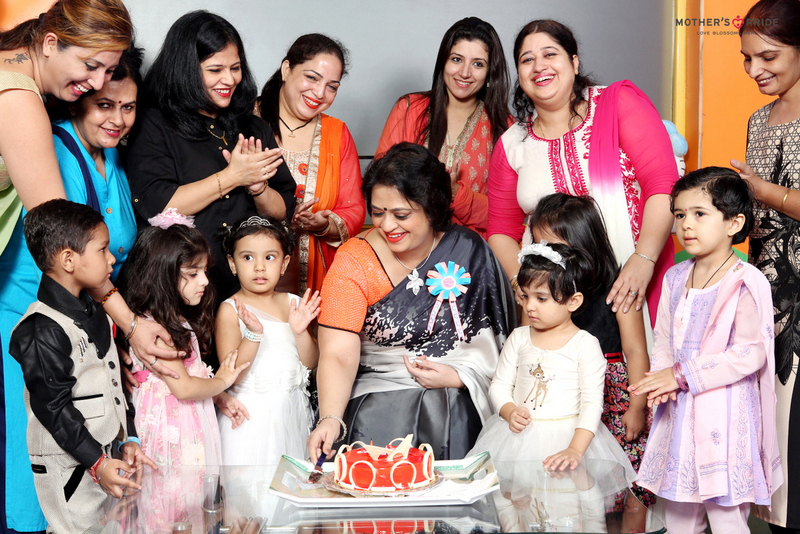 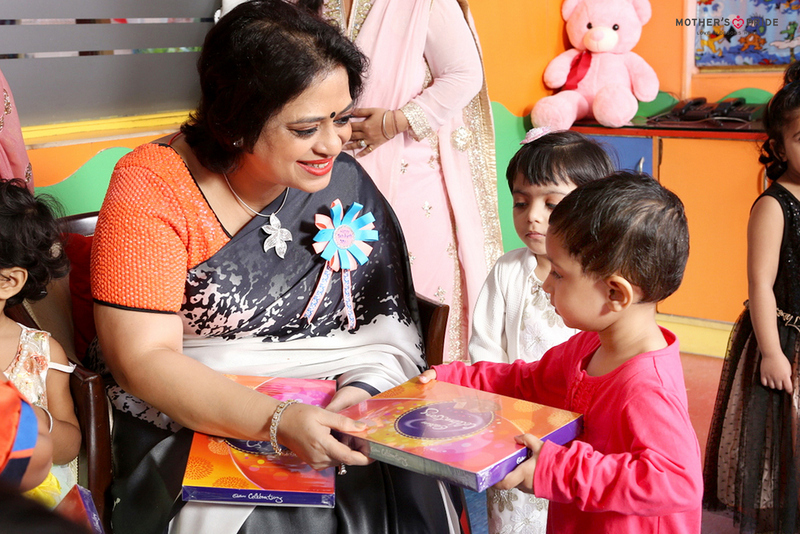 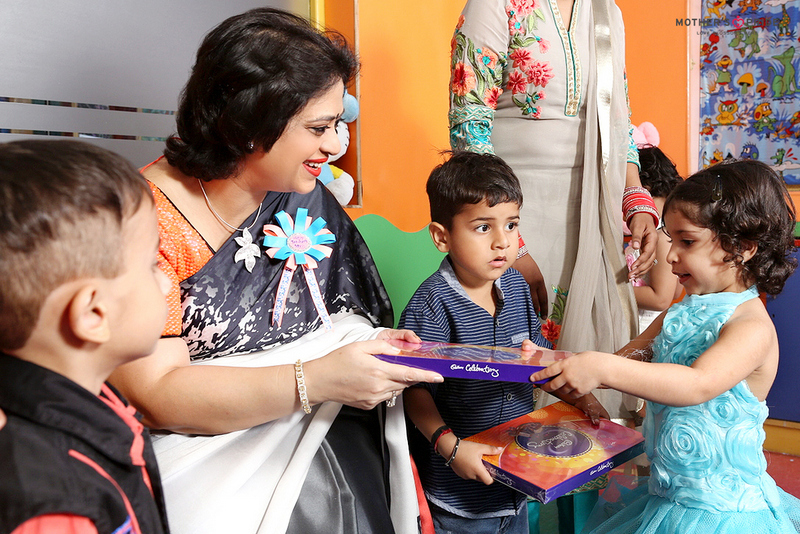 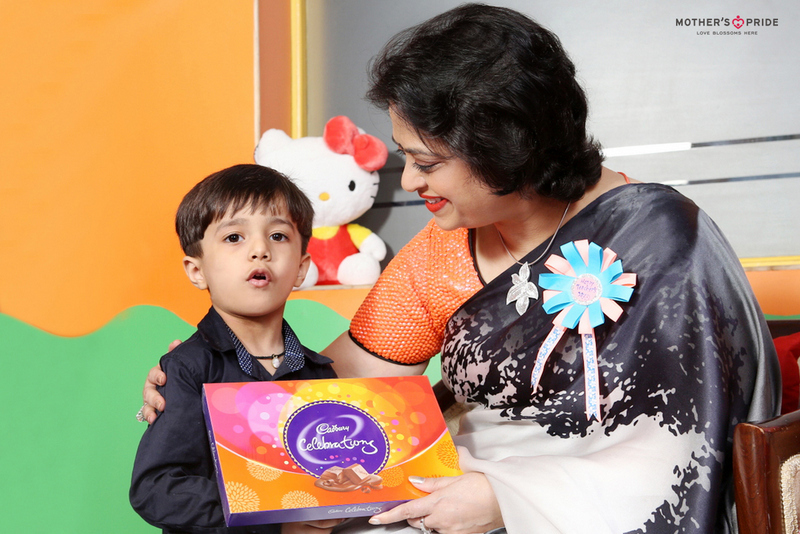 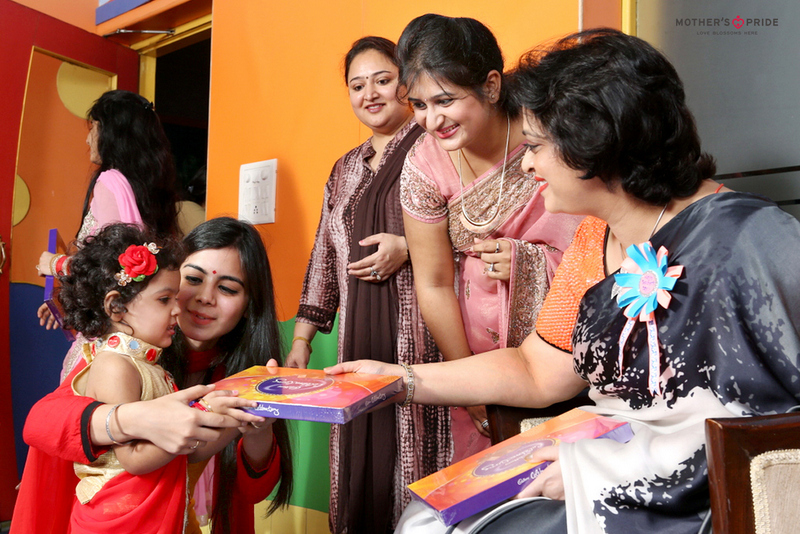 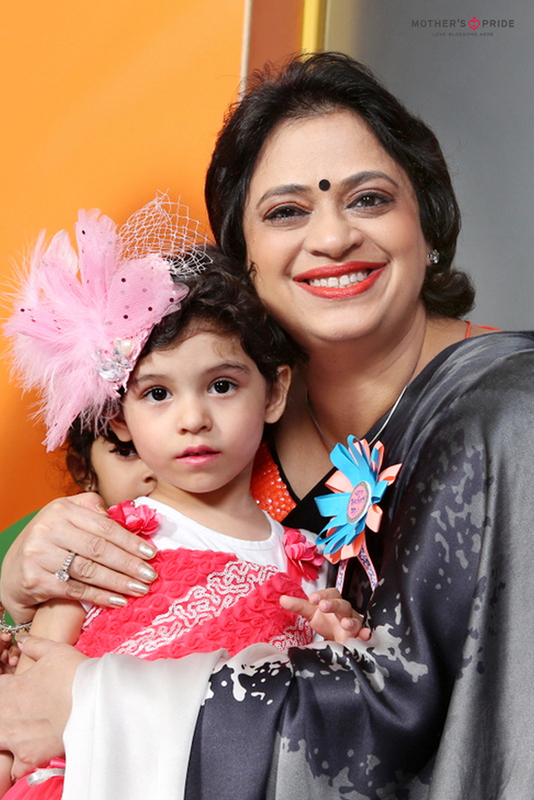 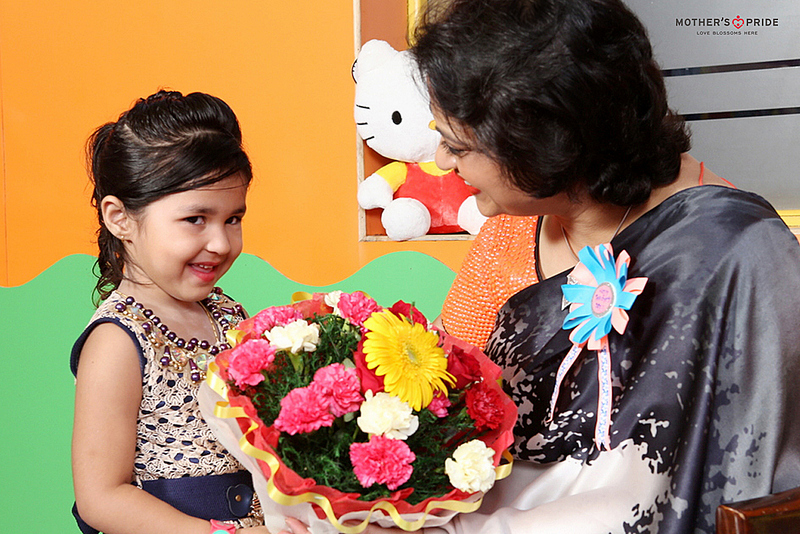 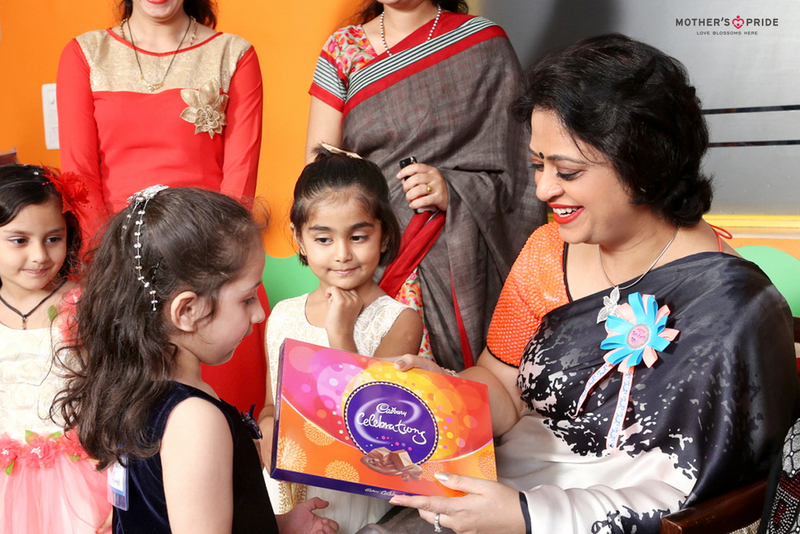 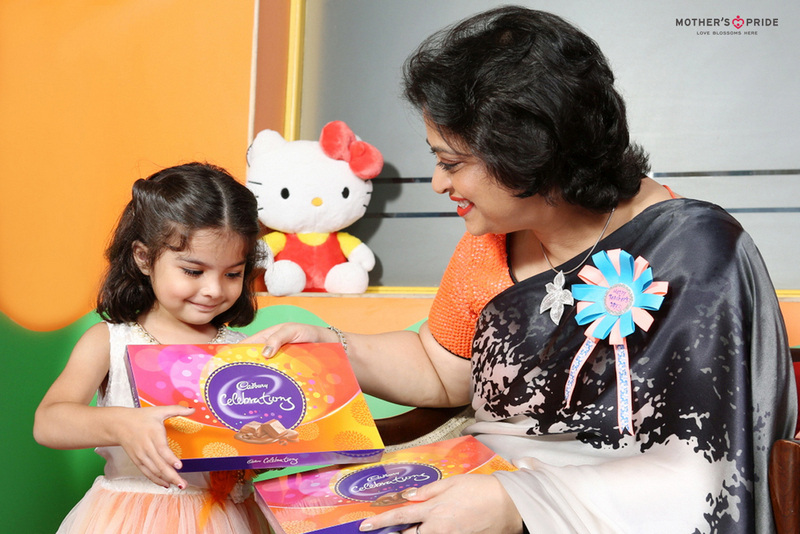 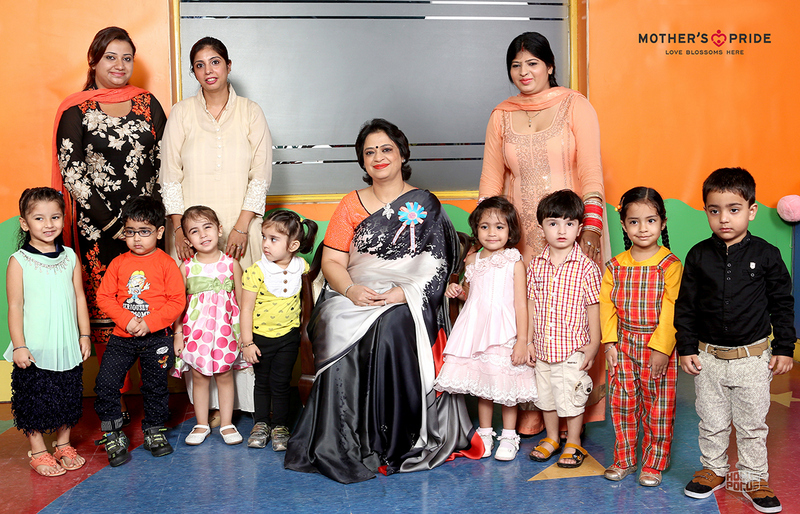 The adorable kids expressed their childlike appreciation & spent a memorable time in her motherly shade.